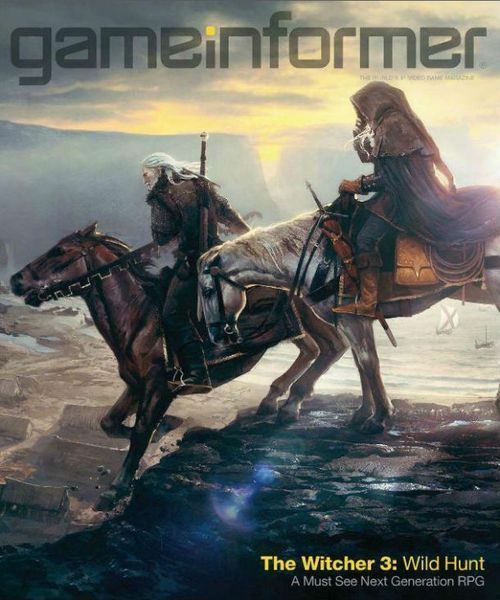 Yesterday we reported on The Witcher 3 being officially announced via the cover of the next issue of Gameinformer. Well today we have some details for you. 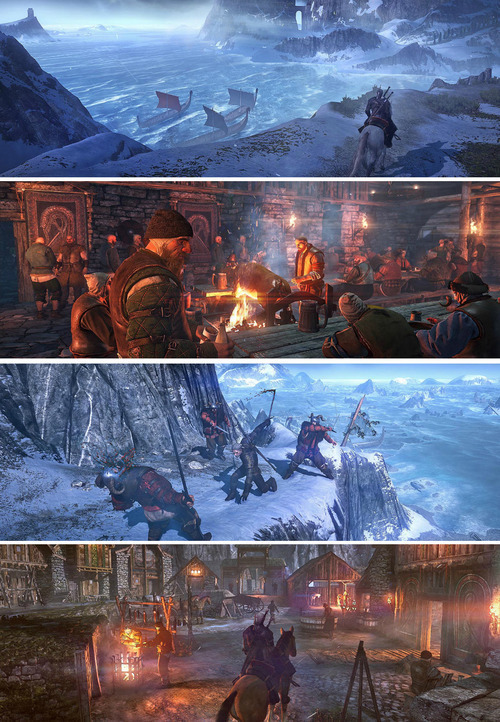 The Witcher 3: Wild Hunt will be running on the new REDengine 3 and be released in 2014 on all top of the line PC’s and consoles. This points to it being a next-gen game (also the tagline on the cover). According to GI, Witcher 3 will be open world and the world will be 30 times larger than Witcher 2. You will be able to wonder anywhere you please but enemies will not scale so prepare for some tough fights. To help you get around, the game will have fast travel as well as horses. The game will also feature a fully dynamic weather system. This means storms will pass through and seas will get a bit rough while sailing. You will meet many various unique characters along the way and the story has many branching paths. As far as combat goes the only thing worth noting at this point is that you can interrupt attacks to dodge, enemy AI has been completely redone and the game will not feature any quicktime events. This will also be CD Projekt RED’s last Witcher game.“We believe that we should end the series on a high note. Technology has progressed to where we can finally tell the story the way we want, with the visuals we want, in the world we imagined,” said studio head Adam Badowski. When more news become available we will let you know.